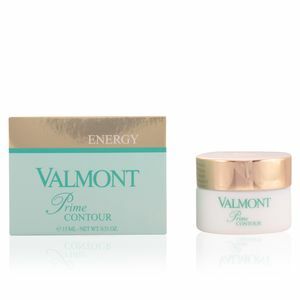 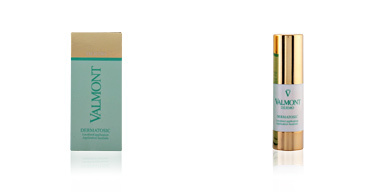 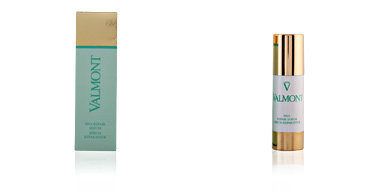 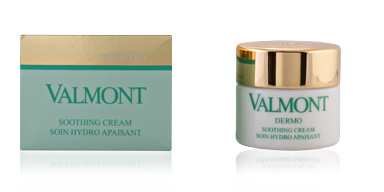 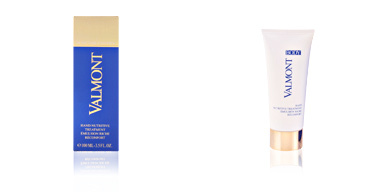 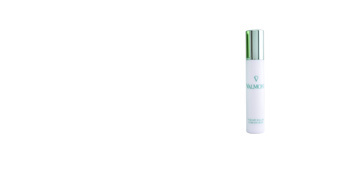 Valmont cosmetics. 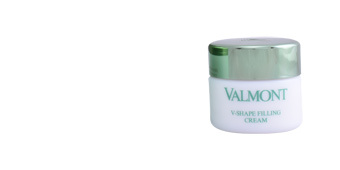 PRIME CONTOUR. 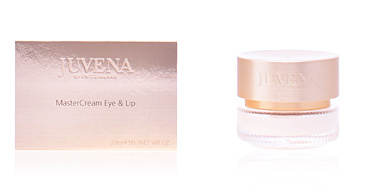 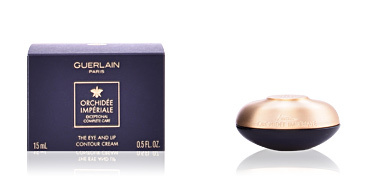 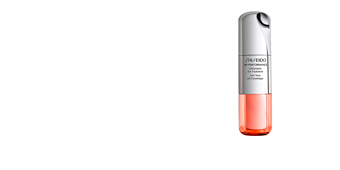 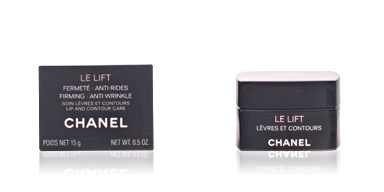 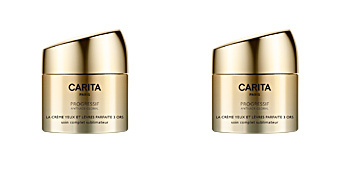 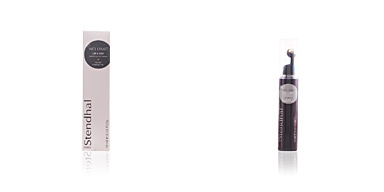 Treatment for the eye contour area and lips.